The Cape Town-based Venture Science Academy has opened entries to its newly launched Digital Venture Build programme which kicks off next month. 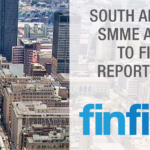 Applications are set to close on 25 July. The six-month Digital Venture Build programme provides tech entrepreneurs with a step-by-step guide to developing a working model of their product or service offering. Participants of the programme will get to work with a software development team to build a prototype or beta version of their offering. 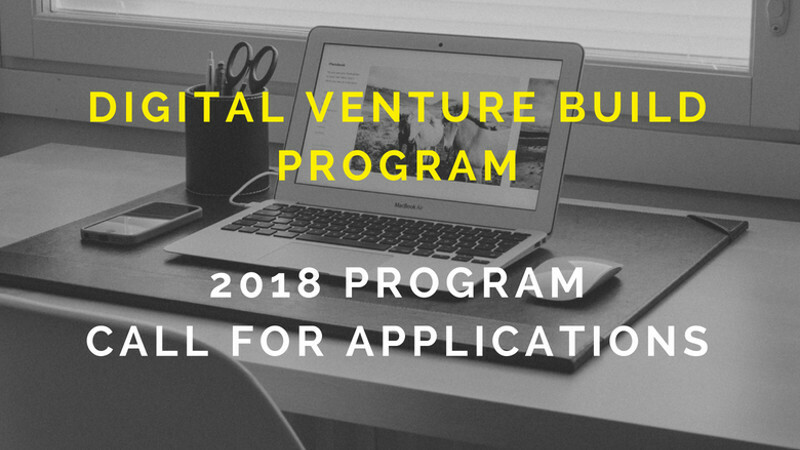 In a bid to celebrate the launch of the Digital Venture Build programme, the academy is offering five entrepreneurs or startup teams with software development rewards valued at up to $15 000 each. In an email today (10 July) Sandheep Ramluckan of Venture Science Academy said the free programme is based “on a competitive bidding process where only a select number of the applicants who have feasible business ideas will receive support to develop and launch their startups”. Ramluckan added that applicants of the Digital Venture Build programme “will need to complete a Venture Concept Design course which guides entrepreneurs on how to undertake a proof of concept for their business ideas before embarking on the actual product development”. “This course requires that applicants have a subscription to the Venture Science Academy. Subscription to the Venture Science Academy is R2500 for a full year’s access. It should be further noted that members can also access Venture Science Academy on a free subscription which provides them with access to the other courses on the platform,” he explained. Venture Science Academy, which launched last year, claims over 70 entrepreneurs have used its online platform to acquire specialised venture building skills.